I shot my biggest this year. 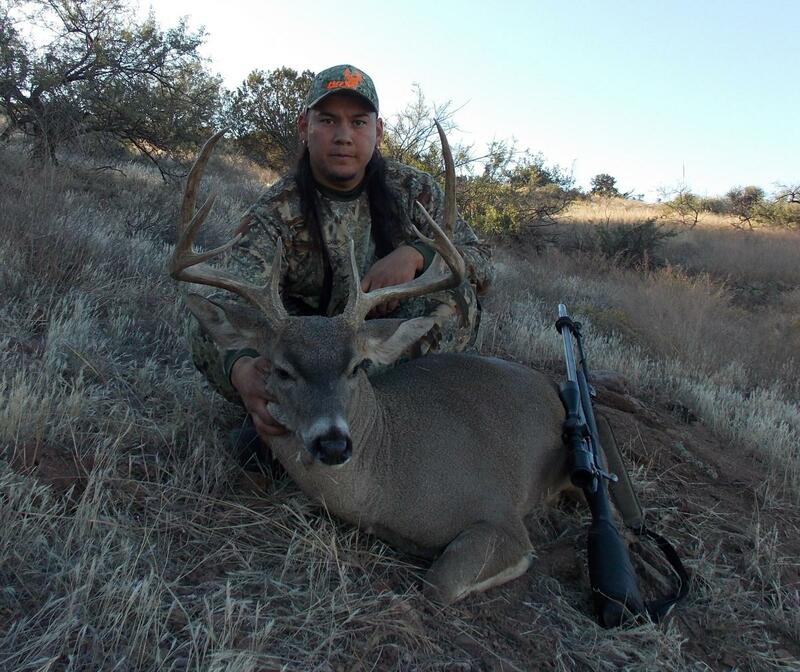 This is my 3rd coues buck and each year I've gotten one a little bigger than the last. Not exactly sure what he scores. He scores "Awesome!". congrats Kenny. My personal best was from January of this year with my bow. Chased him for 4 days, got within 50 yards the first but no clear shot, 80 the third but does spooked, and finally got it done at 30 yards on the 4th day. 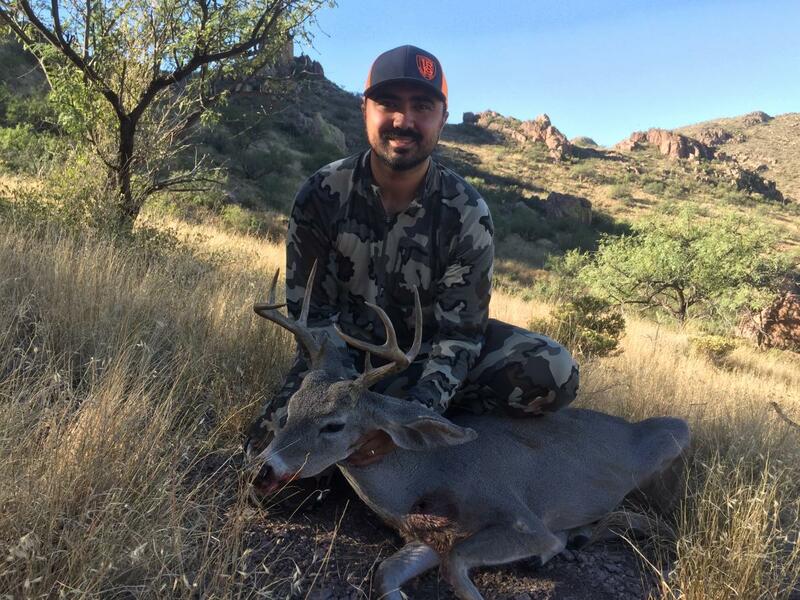 Absolutely my most amazing hunt to date and one that I will never forget. He was also my first deer with a bow -- my first archery harvest ever was 2 days before while chasing him since I hadn't seen him by mid-day and had a Javelina tag in my pocket also. The pictures don't do him justice.